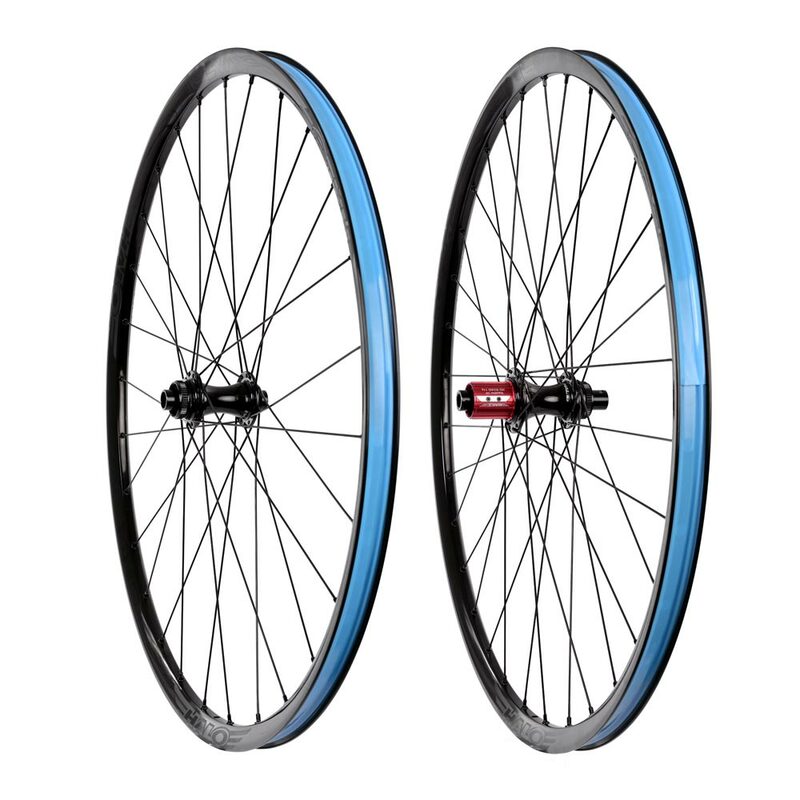 The Vapour GXC wheelset is the lightest in the Vapour range. 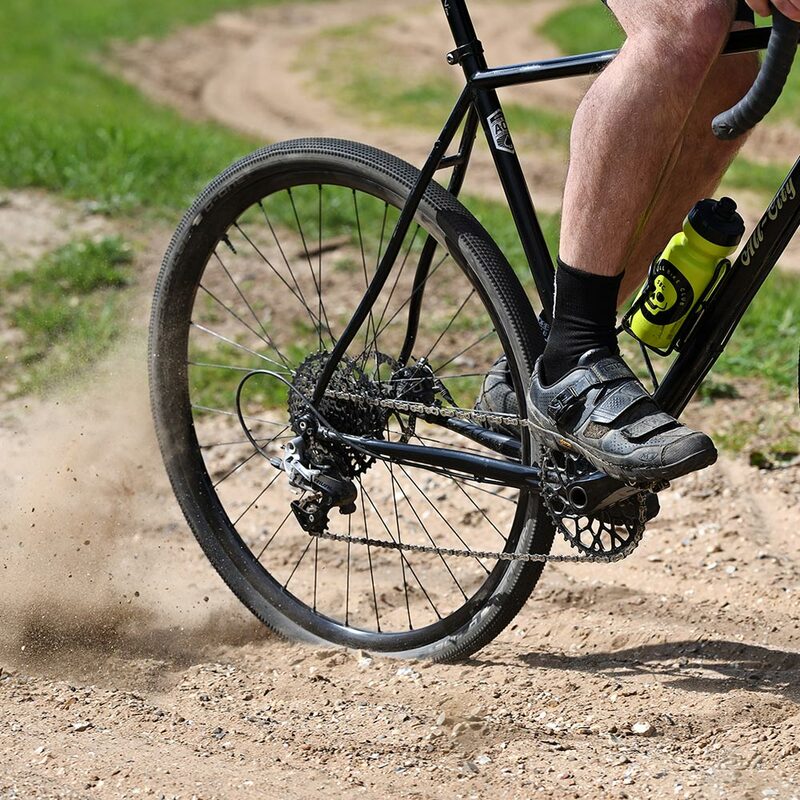 Crafted for the longest distance gravel races, ultra-distance adventure riding, XC racing, road plus as well as lightly loaded touring. 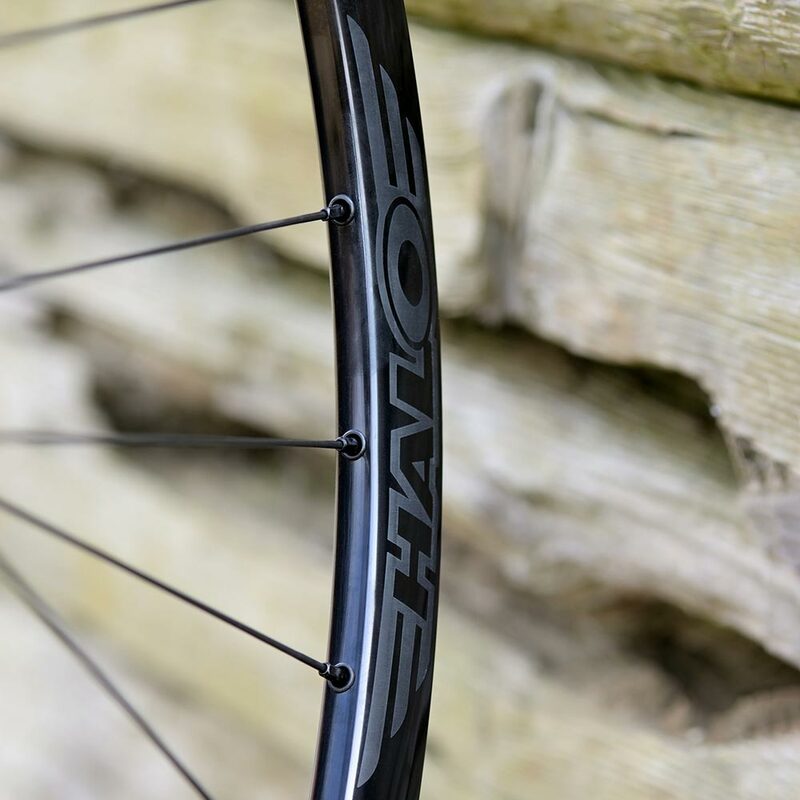 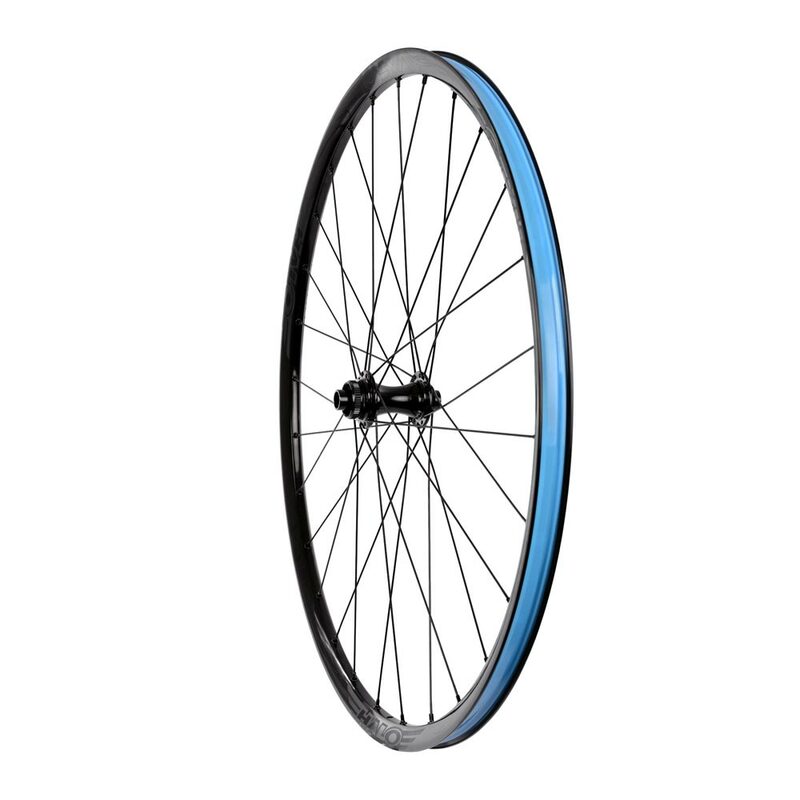 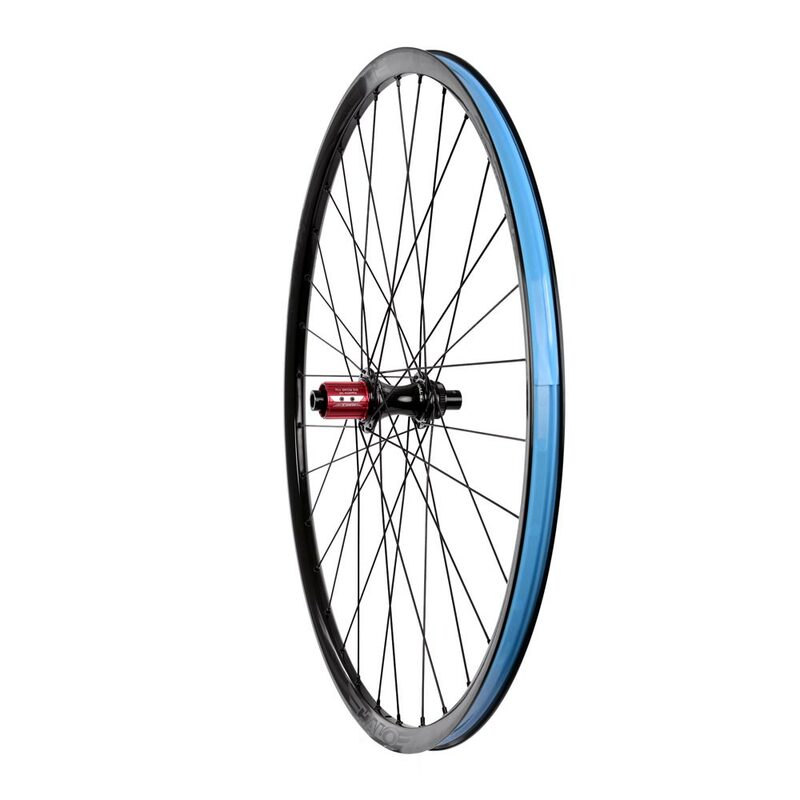 Built with a 21mm internal width rim the Vapour GXC wheel is ideal for a gravel, road plus and narrower MTB tyres. 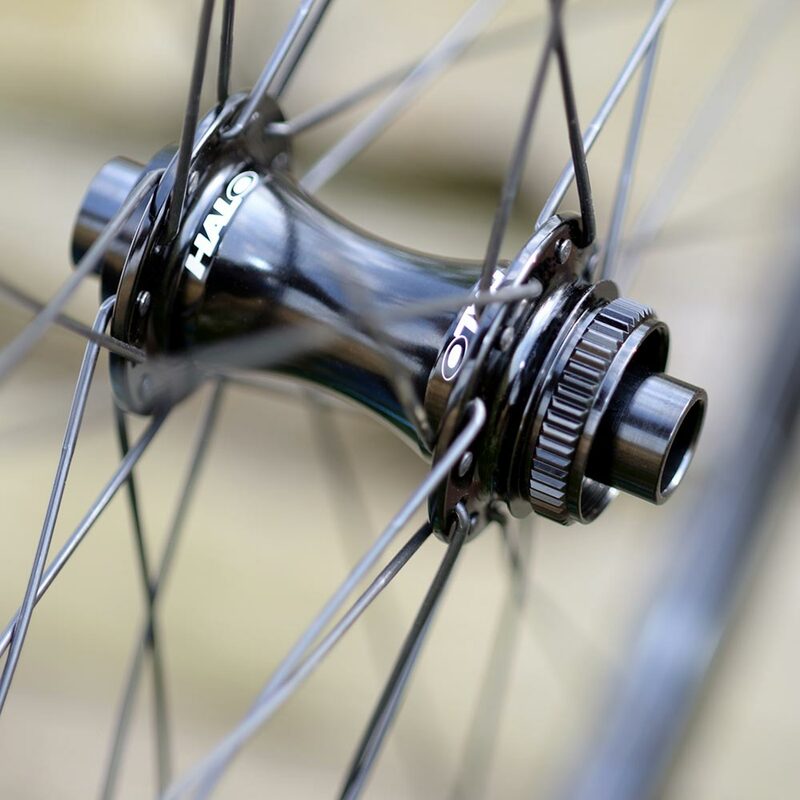 As well as a lightweight and dependable rim, the Vapour GXC wheels utilise our all new GXC hubs specifically designed for this wheelset. 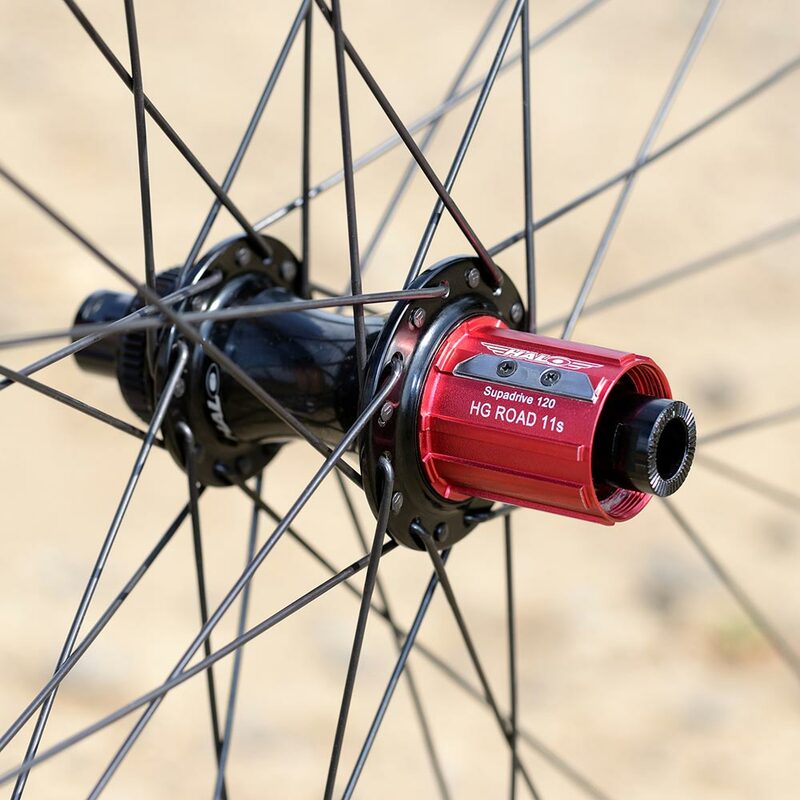 The GXC hubs feature instantaneous 120 point engagement, centre lock, sealed bearings and wide spaced flanges for increased stiffness and durability. 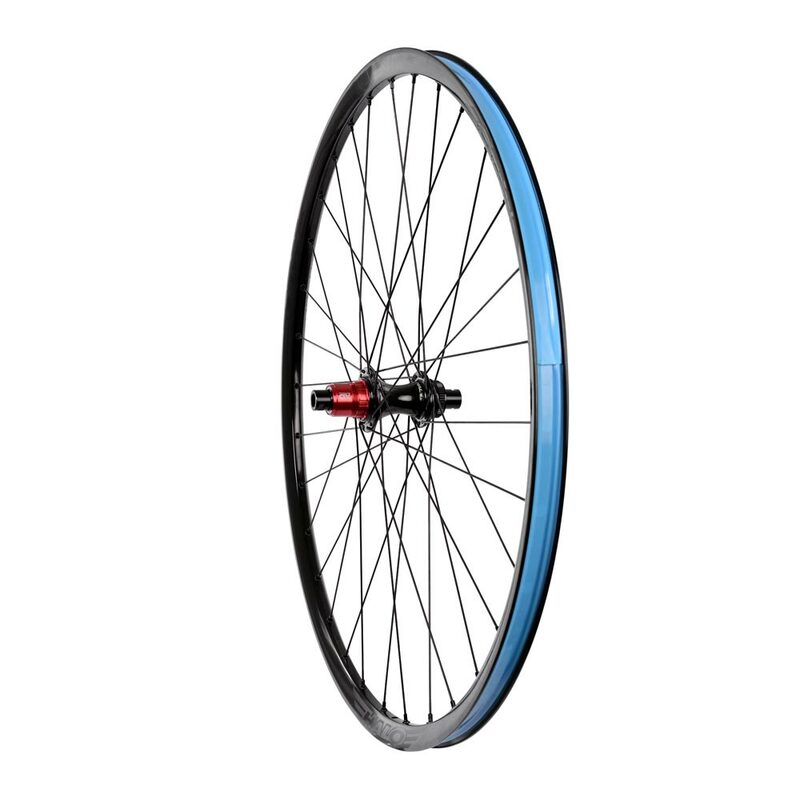 We have used non-proprietary J-bend spokes to ensure should the worst happen, you have a great chance of being able to fix your wheel and carry on your adventure. 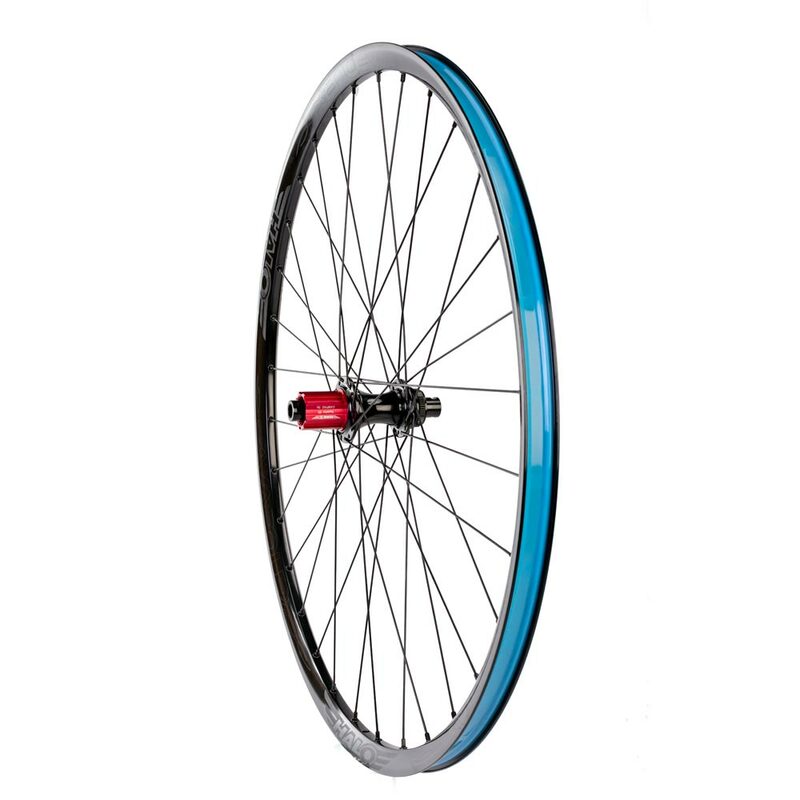 Supplied pre-taped the Vapour GXC is tubeless ready from the box.